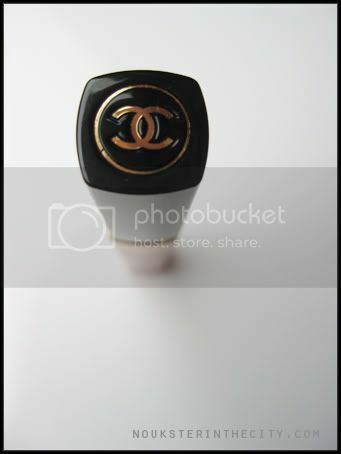 Last week i bought Chanel L'evres Scintillantes Lipgloss color no.96 Iris. Click below on the "read more" button to see the review. 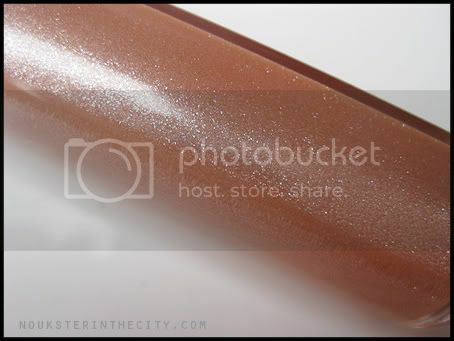 Gorgeous shimmer and a high-shine glow is delivered effortlessly to lips with just one stroke of this lipgloss. 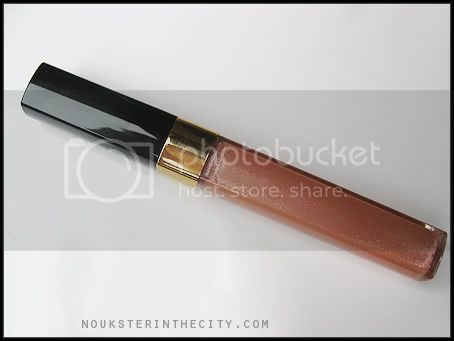 Off course CHANEL offers a wide range of shades, from sheer and natural to sparkling and rich, look beautiful on their own, or over your lipstick. Equally beautiful: the conditioning formula's comfort and long wear. BELLE, you! Echt n schoon outfitje!